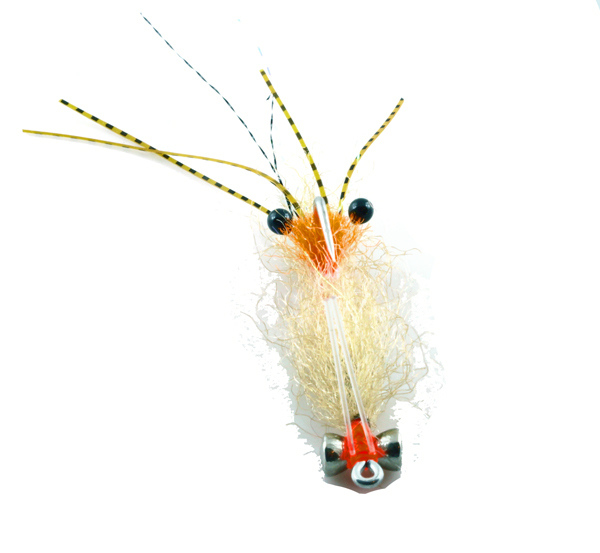 Ultra Shrimp is an super productive Northeast USA shrimp pattern. 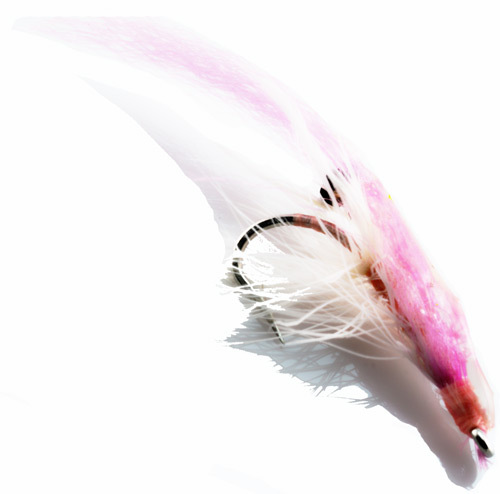 It was created by Bob Popovic, one of the living legends of fly fishing. 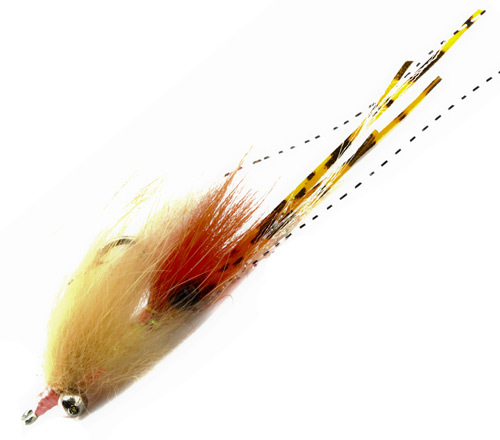 It works for anything that eats shrimp, bonefish, bluefish, striped bass & tarpon love them. 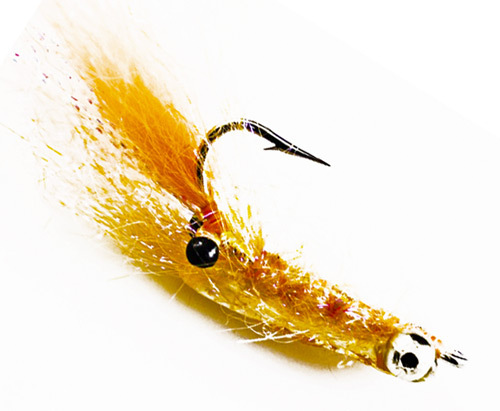 The ultra shrimp is fairly easy to tie, it just depends on the resin you use. UV resin makes the tie easier as it is much quicker and neater. If 5 minute epoxy is all you’ve got, it works fine, just take your time.